Get in-depth answers to your questions about current events in the Middle East through a panel of local UNO experts, Nov. 15, 2018. The Middle East Forum is an initiative of the Middle East Project Fund, the UNO Schwalb Center for Israel & Jewish Studies and the UNO Islamic Studies Program. The Forum is held three times per semester where a panel of experts discusses current events in the Middle East. We encourage students, faculty and community members to bring their questions about the Middle East for an open and fascinating dialogue. 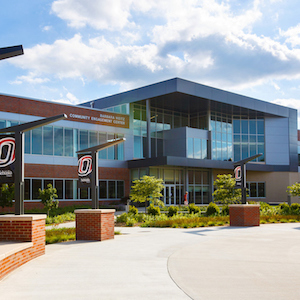 For more information contact Kasey De Goey at unoschwalbcenter@unomaha.edu or 402.554.2788. 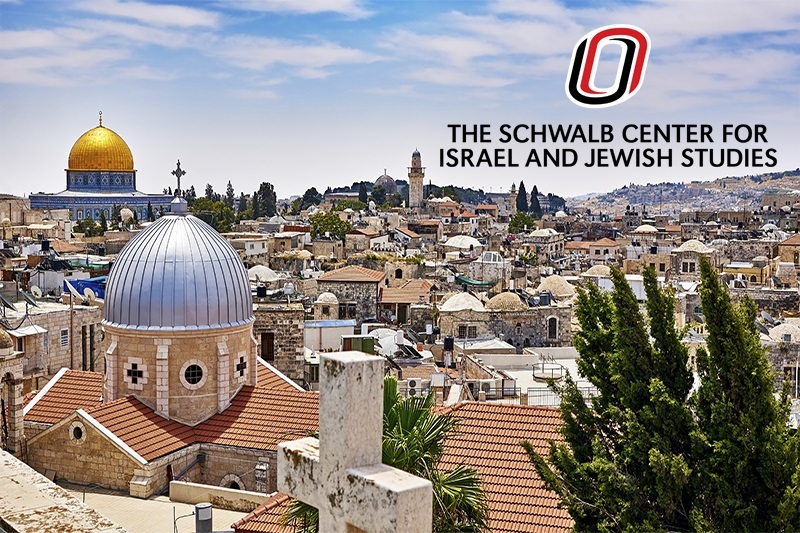 Established in 2009, The Natan and Hannah Schwalb Center for Israel and Jewish Studies’ mission is to create, coordinate, and promote an interdisciplinary program focusing on teaching and scholarship in Jewish and Israeli history, politics, culture, and society. Our primary goal is to expand knowledge about Judaism and Israel, both on the university campus and in the broader Nebraska community, and we seek to promote and facilitate collaborative scholarship (teaching and research) with academic institutions in Israel.